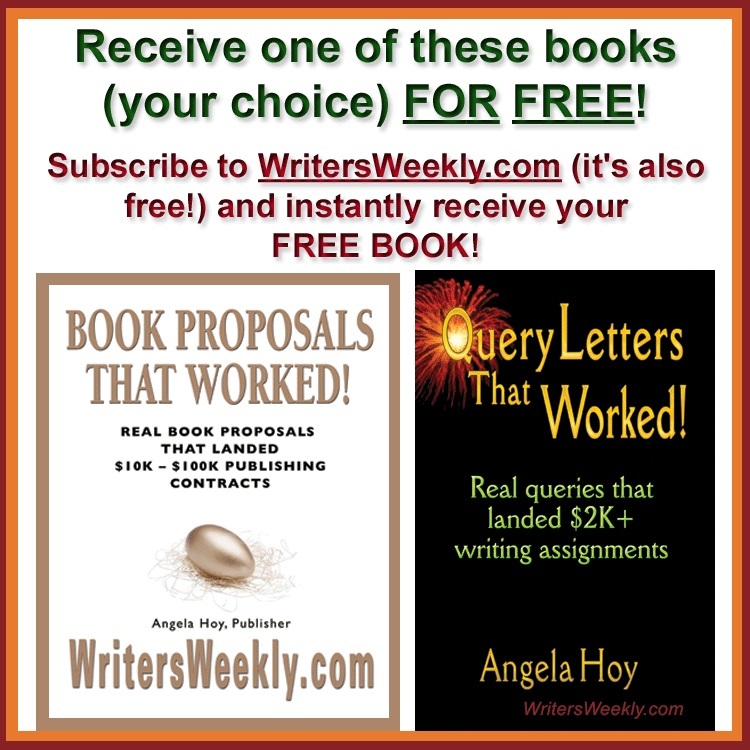 You’re an author with two or more manuscripts ready to go (or books you want to re-publish). 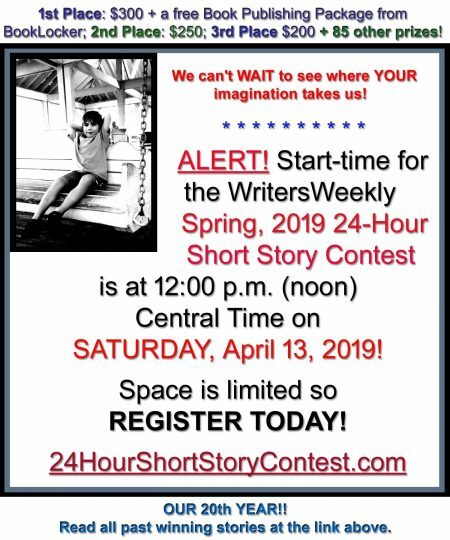 And, you have several more book ideas, or even additional books already in the works! After you go through a publisher’s process the first time, the second time is naturally easier, for both you and for the publisher. You know what to expect, and what they expect, and the publishing process goes much more smoothly the second time around, and the third, etc. Hey! Shouldn’t you be rewarded for this by receiving a deep discount on setup fees for your second and subsequent books? Yes, you should! 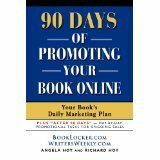 Only one POD publisher listed below, BookLocker.com, offers a “Returning Author Discount.” Review the information appearing under the list to see what’s included in these prices. Compare BookLocker’s combined prices to those of the “other guys,” and see how much prolific authors save in the long run! A savings of $158.00! The discount is valid for the author’s subsequent books as well! And, BookLocker’s fees for two books are lower than most of the single-book fees below! THE PUBLISHERS BELOW CHARGE MORE TO PUBLISH ONE BOOK THAN BOOKLOCKER CHARGES TO PUBLISH TWO! 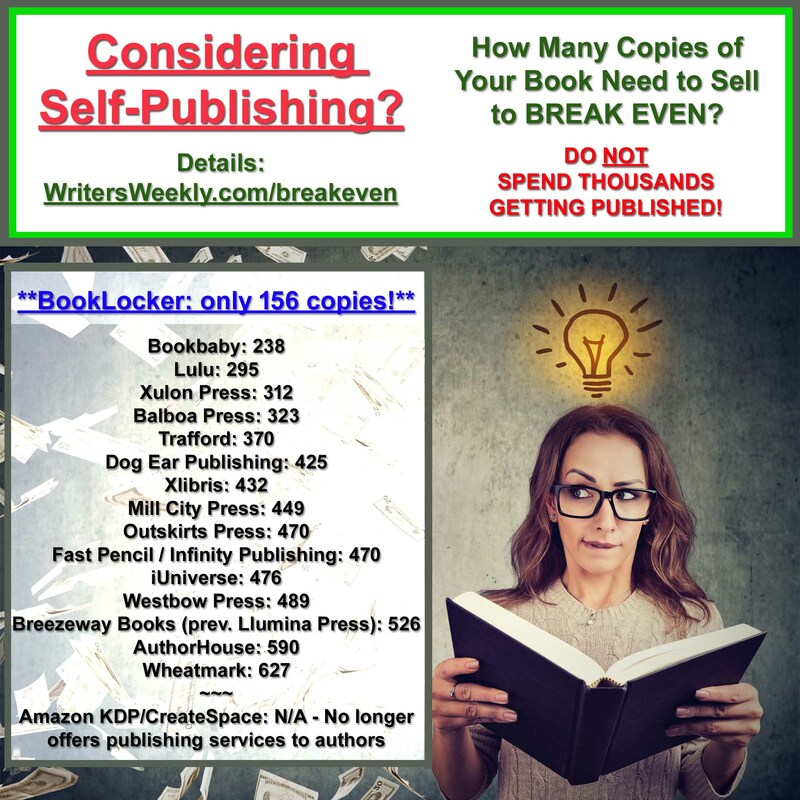 If you are the author of two or more books, use a publisher that rewards prolific authors, and who charges less for two books than most of the “other guys” charge for just one! Prices above are based on the least expensive package offered by each publisher on similar offers targeting U.S. authors. Fees include print publication within 6 weeks (interior setup, original cover design, up to 25 interior photos/graphics, an ISBN, barcode, print proof, a listing on the publisher’s website, fulfillment, distribution by Ingram, the world’s largest book distributor (which includes a listing on Amazon.com, BarnesandNoble.com, etc.) and basic ebook formatting, conversion, and fulfillment/distribution. Ebook services are included because most firms now include these in their print packages. 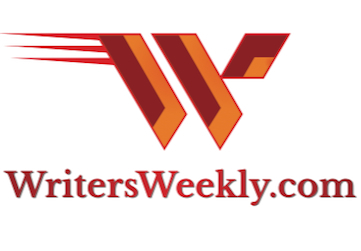 NOTE: Many companies offer perks that others don’t, some try to upsell authors on extraneous services, and a few even claim ownership of files the author has paid them to create! Study each publisher and contract carefully before making your choice. The P.O.D. Secrets Revealed Series can be found HERE. Have questions about Print On Demand and Self-publishing? Ask Angela Hoy. Print on Demand (POD) Price Comparison!